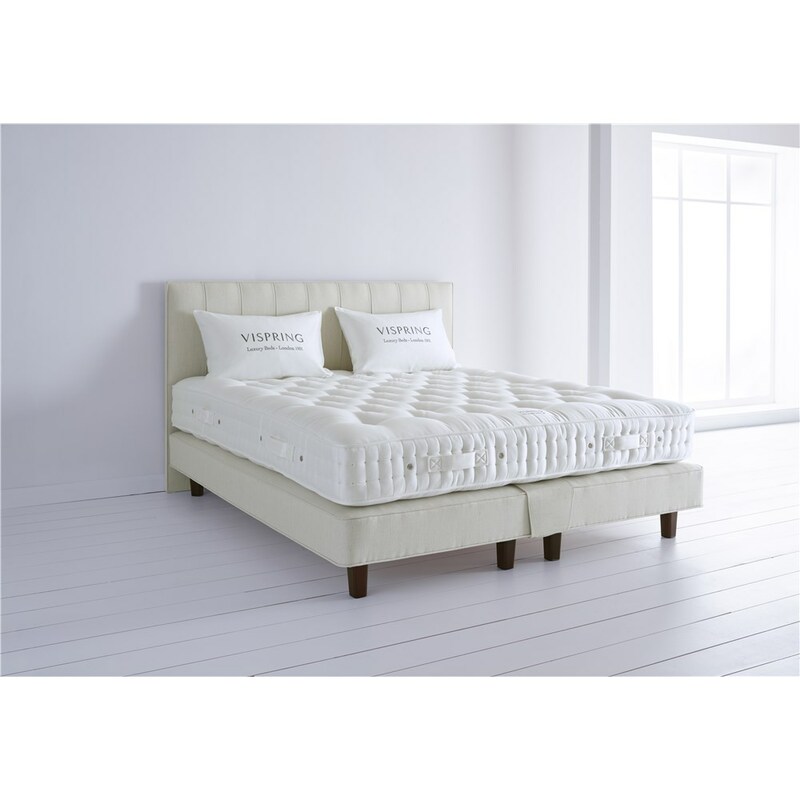 For well over 100 years, Vispring have been leading the bed and mattress industry with their bespoke products designed for supreme luxury and untroubled sleep. 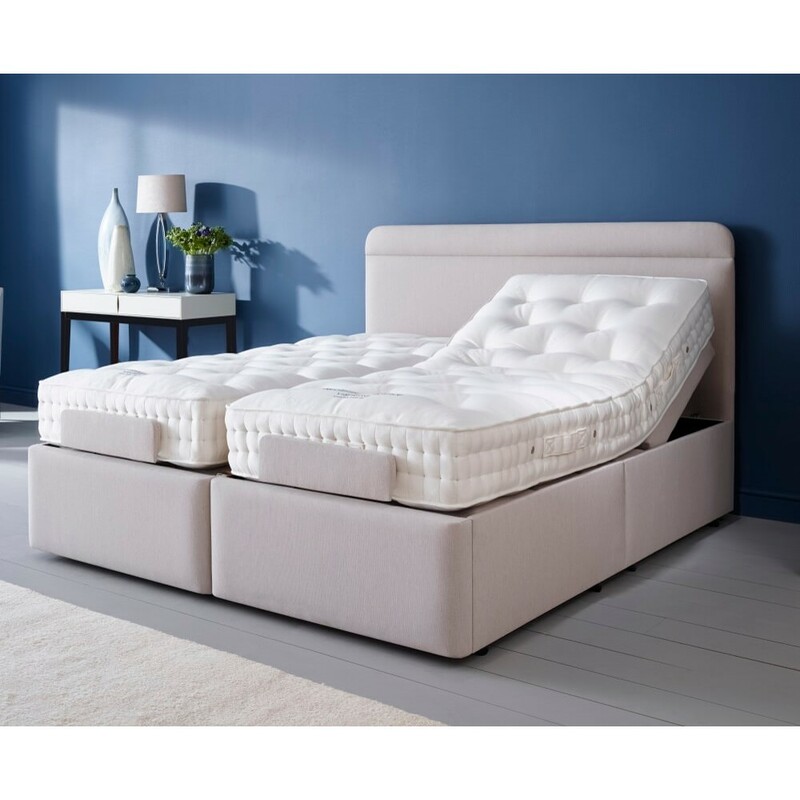 As the inventors of the pocket spring in 1901, Vispring are true innovators, always striving for perfection which is well and truly reflected in each Vispring Mattress and Bed. 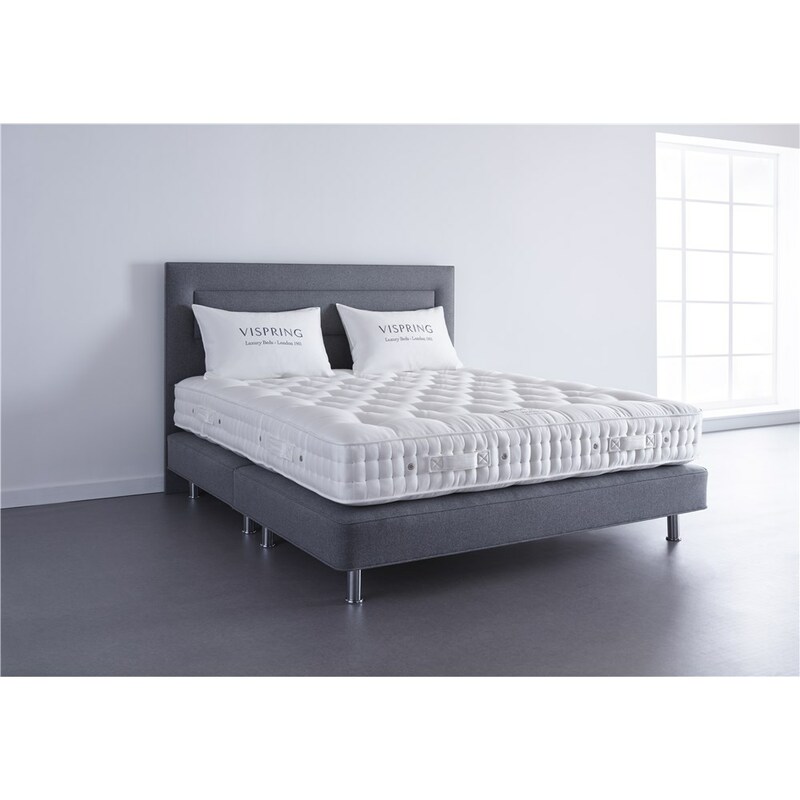 Vispring use only the best materials to create their beds, mattresses and divans which are crafted using advanced technology and are perfected by hand to ensure the highest quality and the most effective support and comfort. 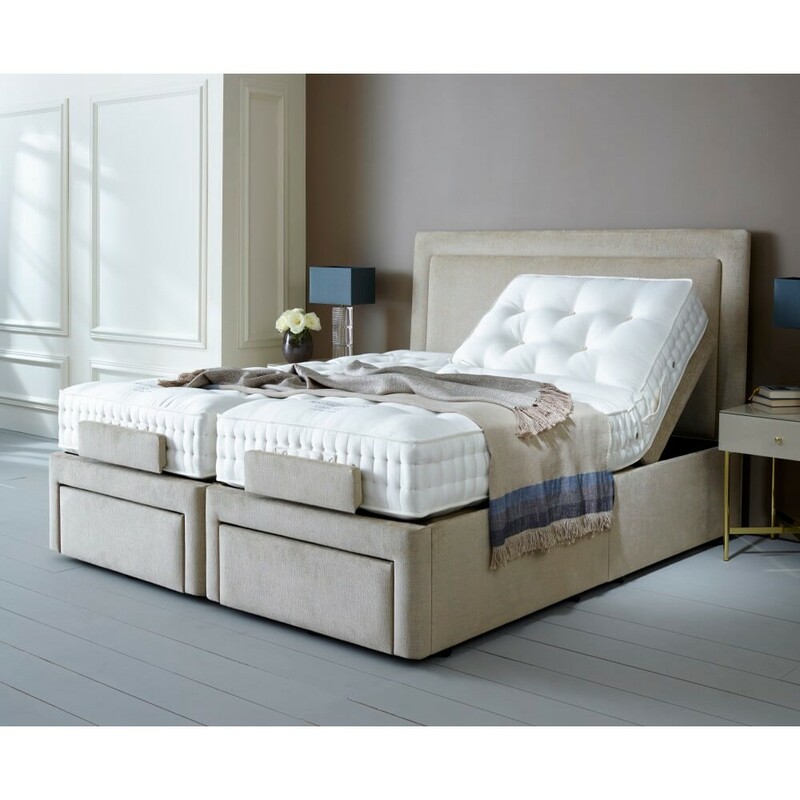 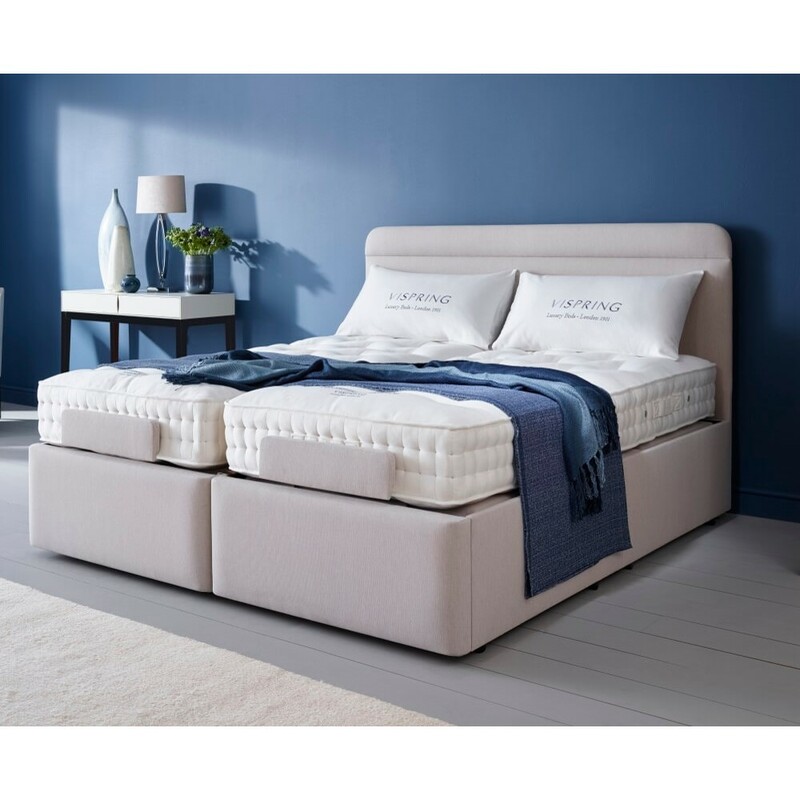 You can browse the range here, which includes adjustable beds, divans and pocket sprung mattresses or come and visit us in the David Phipp Furniture Showroom to get a feel of a Vispring bed for yourself.